---2-Does God need a Son? Erick C. on 11/10/2017 Pretty Awsome Allah I's Great. syed h. on 07/10/2017 excellent books. Souley K. on 03/14/2017 I'm very happy with this book, and it was came on time. Thanks for your business! ! Customer R. on 01/13/2008 An excellent book that covers so much information. 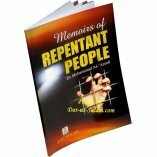 I learned many new & interesting facts about previous prophets that I had no idea about. This is a must read book for everyone... even non-Muslims. Customer R. on 08/03/2010 Asalamu alaikum. Like others had mentioned already this book is great but it could be better. In the beginning of every chapter it writes all places where the prophet is mentioned and then again and again they repeat the same words where they are mentioned so the book becomes hard readable and it takes long time to read it. Wouldn't it be better to write just place where it's mentioned? 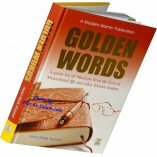 For example: Prophet Isa is mentioned in: [here write all chapters and verses where he is mentioned]. After all it's a great book mashAllah. Customer R. on 06/15/2008 This is a great translation of Ibn Kathir's work. Printing is good but I wish the paper had been slightly better quality. However, that s a personal preference and not worth taking a star off this product. 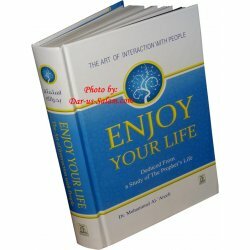 It gives good references and is a good book to keep in your personal library and to teach with. 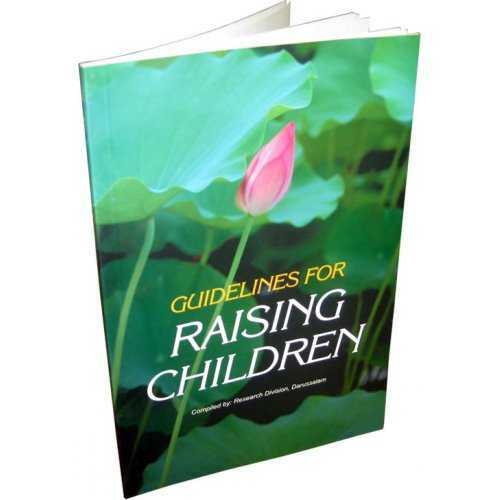 I use this book as part of my curriculum for teaching. Customer R. on 07/30/2008 Very informative book. My mother who is not Muslim enjoys reading this. She has learned things that she never knew being Christian. Customer R. on 07/30/2008 Truly informative! 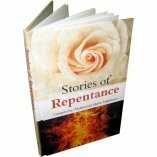 You get to know so much about the Stories of previous Prophets. And you also get to learn so many good lessons from their lives. A must for every Islamic Library. 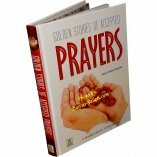 Customer R. on 03/29/2013 Second to the Quran, this is my oft-read book. 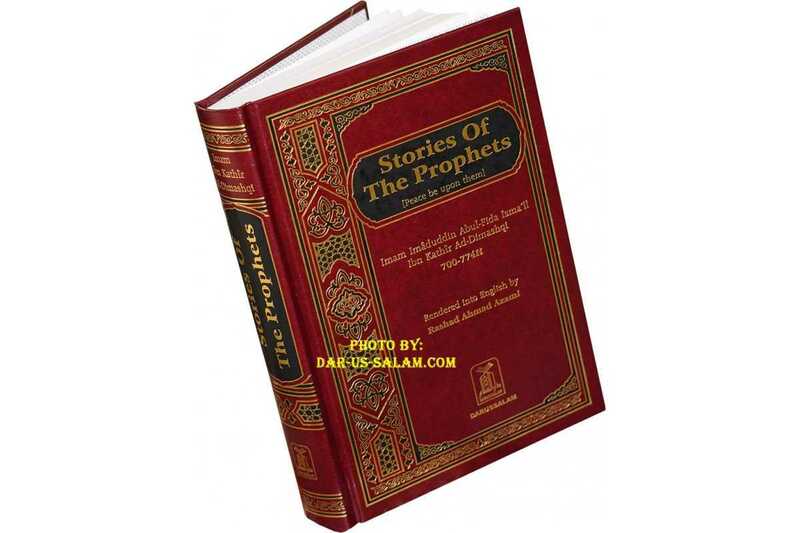 Dar-us-Salam's publication and translation of 'Stories of the Prophets' is superb quality. Customer R. on 01/22/2009 Assalamu Alaikum, brothers and sisters. 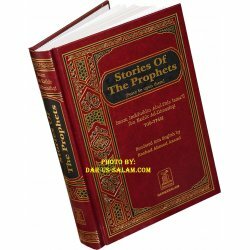 This is simply an amazing and great book for those who wish to learn the accurate stories of our Prophets [peace and blessings of Allah be upon them]. 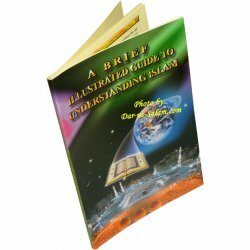 The book uses portions of the Quran and Ahadith to discuss issues surrounding the Prophets. 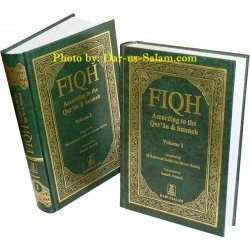 Isra iliyat [Biblical stories] are frequently mentioned, but Ibn Kathir carefully describes the status of authenticity of most of them. 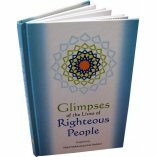 It is a must buy for Muslims wishing to know our Prophets in further detail. Wassalamu Alaikum. Customer R. on 04/01/2014 I just start this Book and it has giving me an extraordinary perspective of the life of some prophets [pbut] that I knew basically. 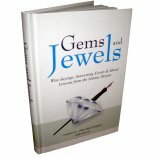 Interesting facts, great investigation put it in a single book. 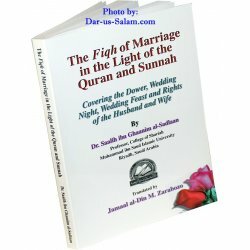 Very good material for new Muslims!!! Once again, thank you Darussalam!! 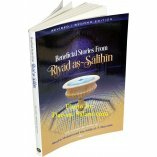 Customer R. on 03/26/2011 Wonderful book for those wanting to learn more about the Prophets [AS]. Customer R. on 06/15/2010 MashaAllah I LOVE this book, I love the stories of the Prophets [as], hamdoulillah I found this book. It's complete and detailed.